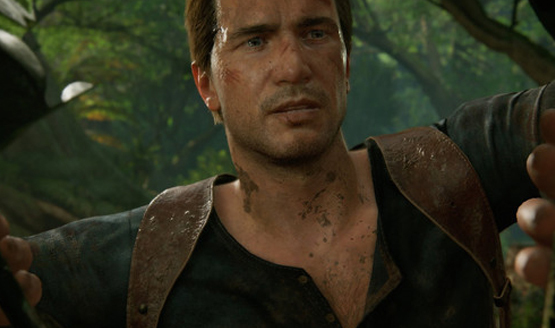 Greatness from new beginnings, perhaps? 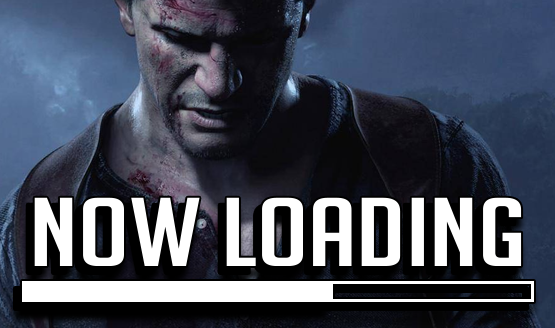 Now Loading: What Do You Want Out of an Uncharted 5? 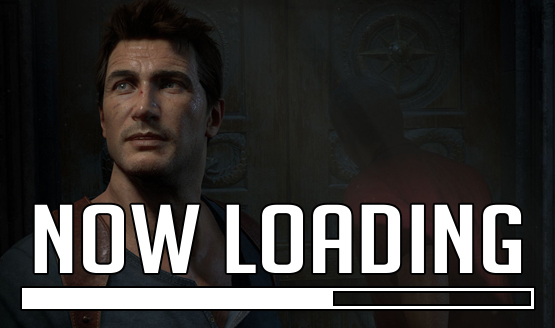 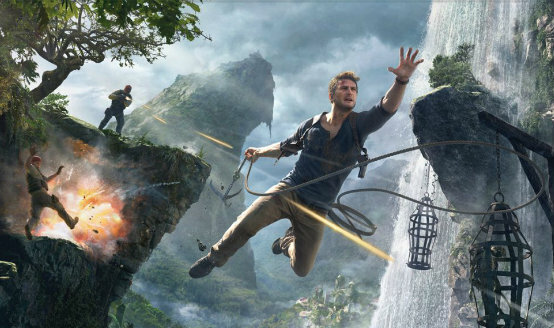 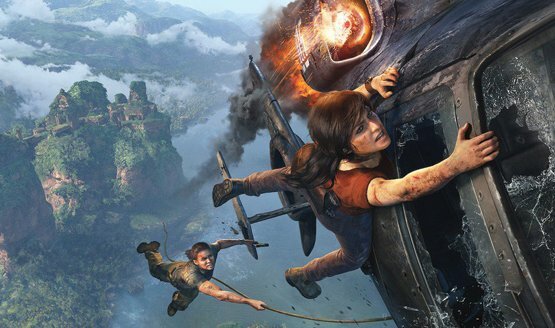 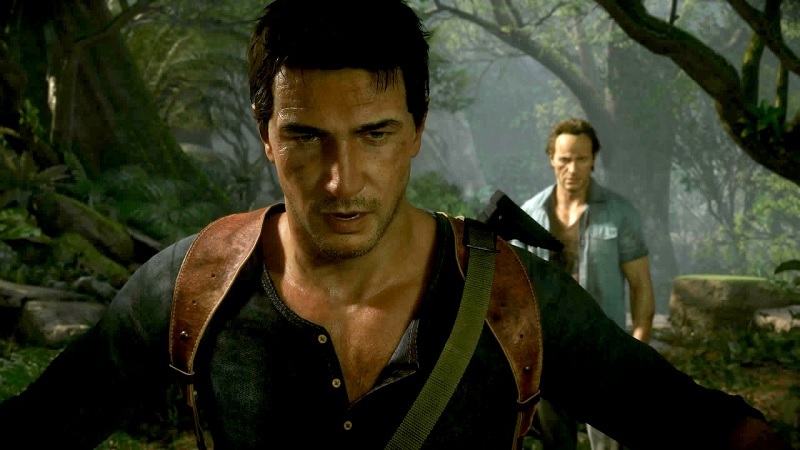 Should Nate’s adventures continue, or should Naughty Dog move on?